You are currently browsing the tag archive for the ‘power’ tag. 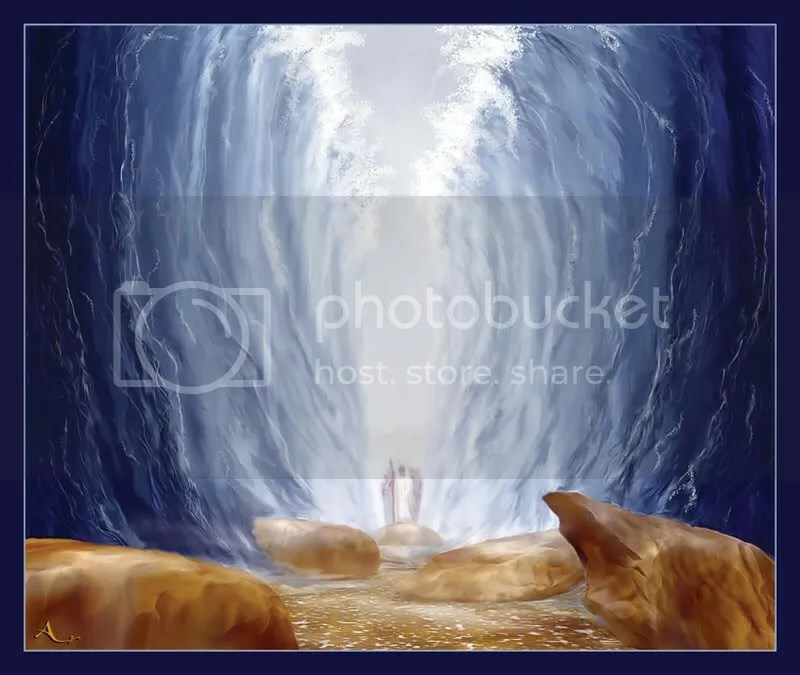 Whether its Moses parting the Red Sea, Jesus rising from the dead, Mohammed riding a winged horse of fire up into heaven, or the Angel Moroni appearing to Joseph Smith to lead him to an ancient record written by his own hand on gold plates, all the World’s great religions are founded upon miracles. They are fantastic and dramatic, and awe inspiring. They are also generally ridiculed and looked down upon in today’s “evidence based” world. To believe in miracles is to be gullible. In today’s world there must always be an explanation. Few things in life distort the relationship of communities and society more than power and politics. The American revolution and the revolution in France introduced democracy to both America and Europe in roughly the same time period. 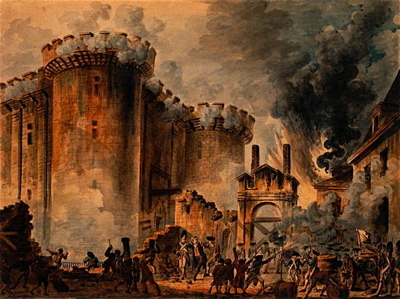 The French revolution ended up much more violent and tumultuous than the former, described by Charles Dickens as “the best of times” and “the worst of times” simultaneously. The French revolution was an extremely violent and intolerant uprising. It led to mass beheading and guillotining of the aristocracy. It led to the rise of the first of the modern despots in Napoleon, who enthralled the recently empowered majority, was voted into power which he refused to release and unleashed upon the rest of Europe, as the revolution ran off its rails. We live in an age where our understanding of life is far beyond what our forefathers could have dreamed. We have cracked the genetic code. We have to capability to splice and dice. We have an entirely new field, bioengineering dedicated to the proposition that we can literally, “engineer life” to suit our needs. The breakthroughs we have made are astonishing. We have sequenced the entire genome of mankind. We have the power to modify species at will.